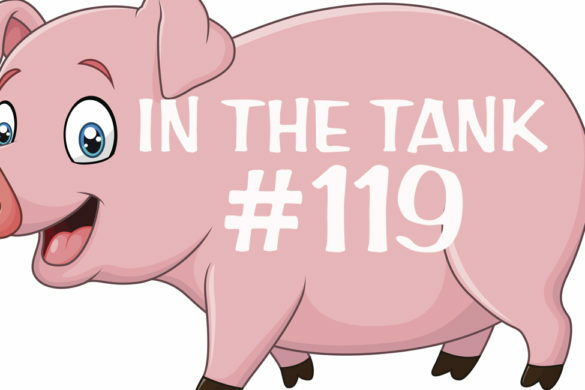 John Nothdurft and Donny Kendal present episode #119 of the In The Tank Podcast. Today’s podcast features work from Reason, The Beacon Center of Tennessee, and The Buckeye Institute. 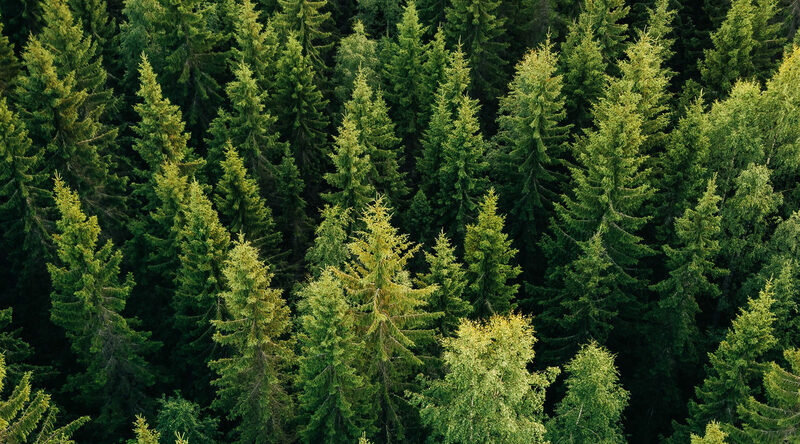 The greenhouse regulators approve burning trees and plant trash in power stations because that recycles the life-supporting natural gases – water vapour and carbon dioxide.